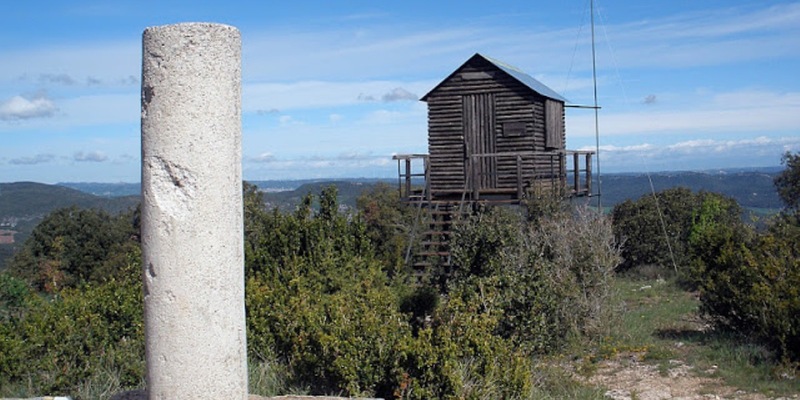 Puig Castellar is located at the highest point of both the Ancosa Mountain Range (944 m) and the county as a whole, offering a panoramic view of the aptly named town below: La Llacuna (The Lagoon). 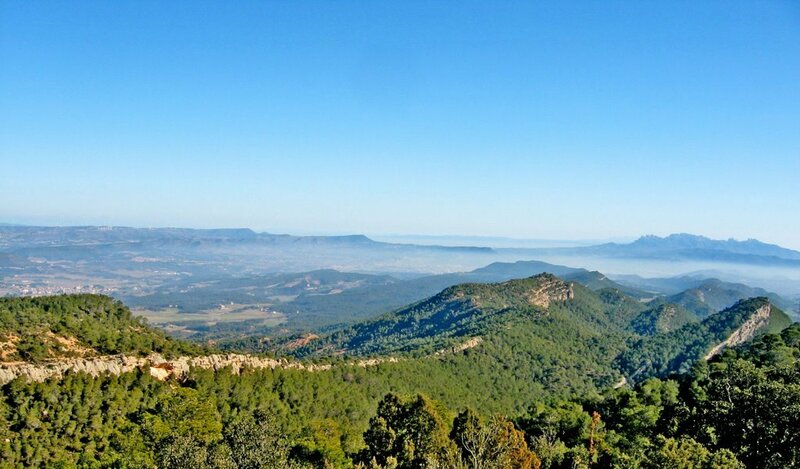 The mountain situated to the east of L’Agulla Grossa is Grony de Miralles (867 m), the highest peak in the entire Queralt-Miralles-Montbui mountain system. From the summit of L’Agulla Grossa we have a superb panoramic view of the cereal fields and vineyards so characteristic of Miralles, and of the hills, valleys and mountains that make up the distinctive county of Anoia.